Quimdis initiated and is funding a 5 year plantation program of 25000 clove trees in Madagascar. 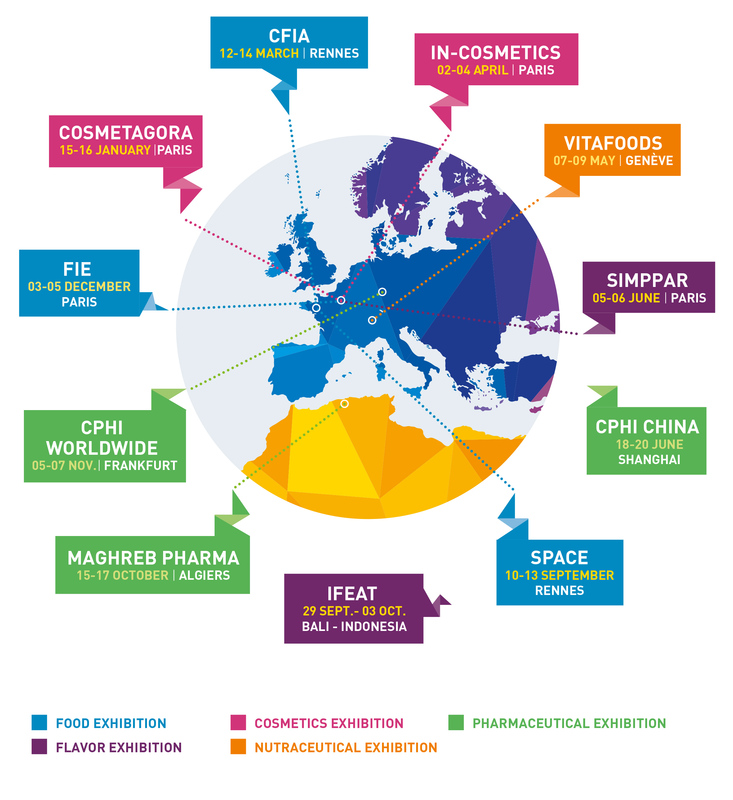 This year, Quimdis will exhibit on 10 trade shows around the world. Attending the main food, nutraceutical, pharmaceutical, aromatic and cosmetic exhibitions of the year, our sales teams will be at your disposal on our stands.